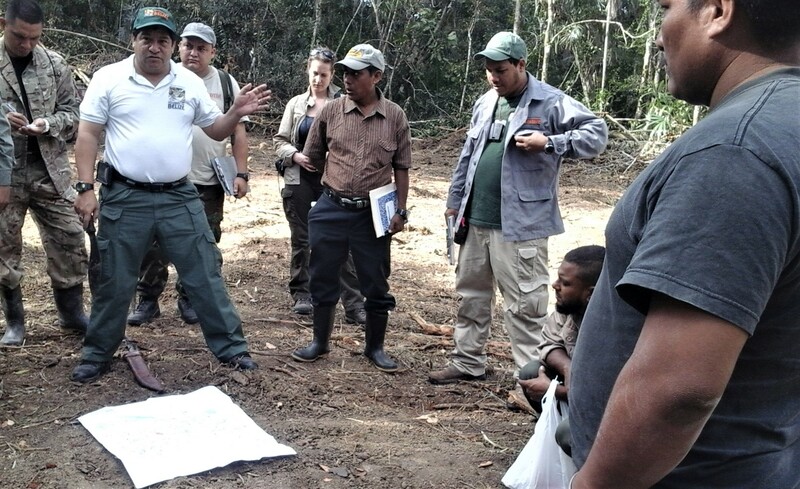 SATIIM has joined forces with the German government and the UN Food and Agriculture Organization in a regional project to develop guidelines in sustainable forest management in the lowland tropical forests of Caribbean. In the first phase of the project, SATIIM’s Community Mobilizer Martin Cus worked closely with the Maya community of Sta Theresa in southern Belize in forest data collection. 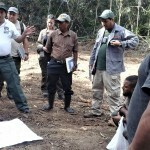 The Qiche Ha Community Forestry Group received training in how to create a tree inventory. The group’s data will contribute to national research conducted by the Programme for Belize. 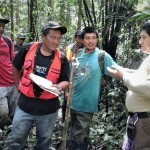 SATIIM’s participation in the project fulfills our strategy to support sustainable Maya community development. It is vital that Maya communities are empowered to document their inventory of trees, monitor the rate of extraction, and create their own system of permits and accountability. 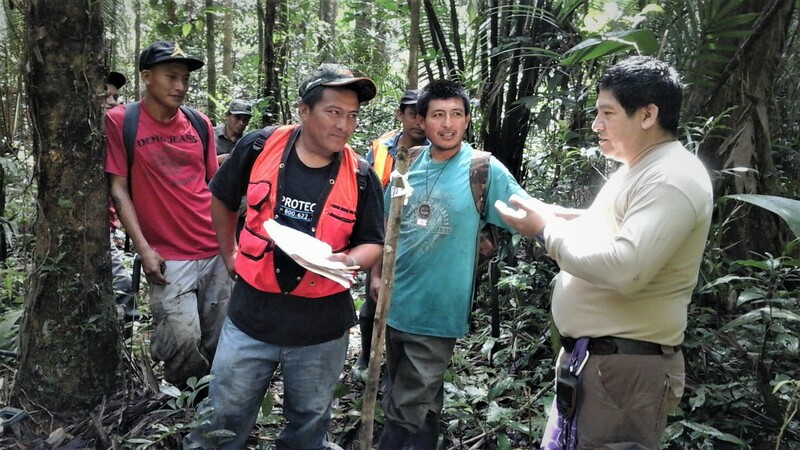 In the past three years, SATIIM has trained Maya communities in GIS-based forest mapping and monitoring, designed community land use surveys, and held workshops to develop community natural resource plans. This year SATIIM projects resulted in the creation of Belize’s first community participatory mapping process, the first Maya territory maps, the first Indigenous community commitment to sustainably manage a protected area, and the first steps toward a regional Maya model of environmental planning. P.O Box 127 Punta Gorda Town, Toledo, Belize, C.A.